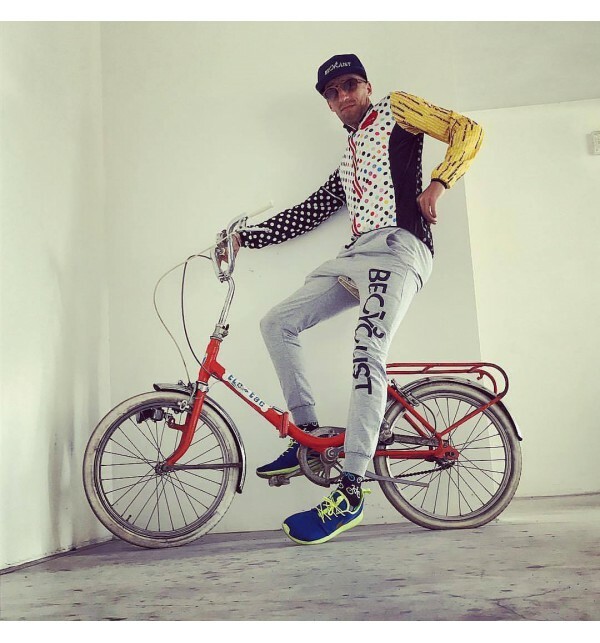 The Becyclist spirit is the most beautiful way to experience cycling. It means openly declaring your feelings about cycling every day. 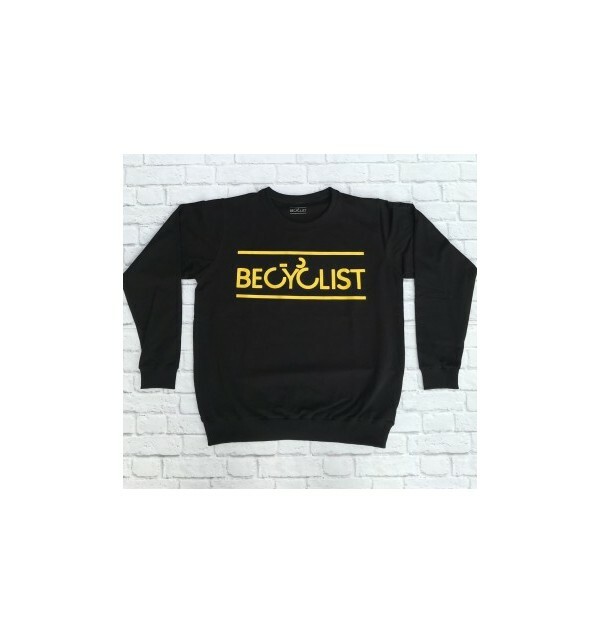 The Becyclist brand was born in Milan in 2015, based on an idea by Daniele Colli, a professional cyclist. In a world that is becoming increasingly chaotic, a counter-current trend has been taking hold in recent years: bicycling. 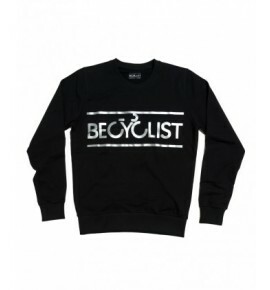 From cycling to fashion, Becyclist emits a passion for this sport with comfortable clothing and quality for leisure. 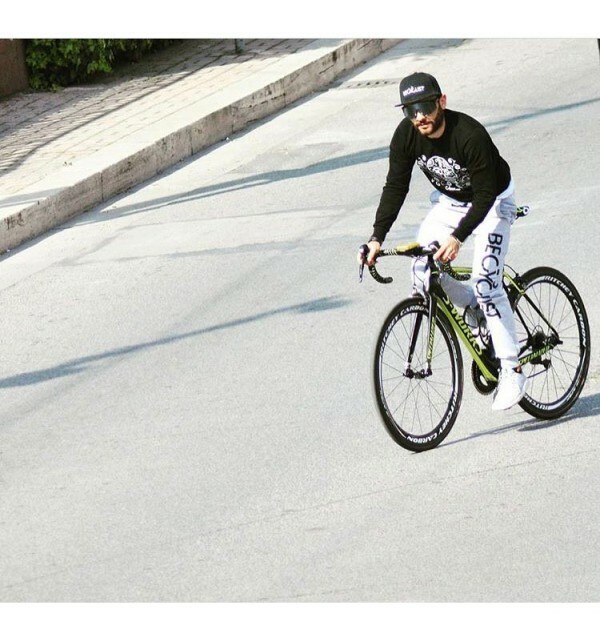 Unisex cyclist hoodie made from quality soft cotton for all day comfort. 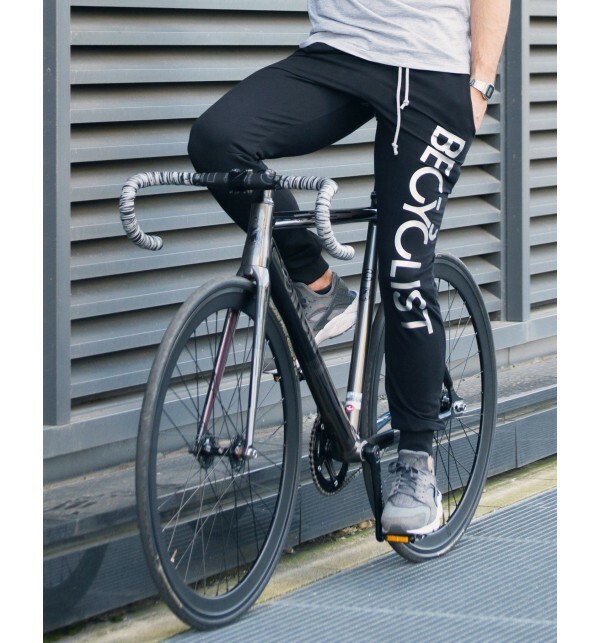 Featuring Becyclist's exclusive cycling design - a truly unique piece! Mentioned sizes are male and the woman needs a bigger size. E.g. men's S = women's M.